Various amazing devices, unusual gadgets, multi-platform accessories, hard-to-find and collector's items, Nintendo, Sony Play Station, Sega 8-bit games, etc. RCA WebTV and WebTV Plus keyboard model RT7W5XTW. $27 Replaces SWK-8640 and SWK-8630. New. No batteries included. Click here for price and more information. Dish Network WebTV and WebTV Plus keyboard model RT7W5XTW. Replaces SWK-8640 and SWK-8630. Same as RCA WebTV keyboard of the same model mentioned below except that the function keys are a different color. New. Batteries included! Click here for price and more information. RCA and Dish Network keyboard "clone" for WebTV and WebTV Plus. Model RT7W5XTW. Replaces SWK-8640 and SWK-8630. Same as RCA WebTV keyboard of the same model mentioned below except that the function keys are a different color and the decal is different. Also same as Dish Network keyboard mentioned above except for the decal. New. Batteries may or may not be included. Click here for price and more information. Samsung WebTV keyboards model SWK-8640. Click here for price and more information. Philips Magnavox SWK-8640 WebTV keyboards. Click here for price and more information. Philips Webtv Classic keyboard model # SWK-8630 for WebTV classic. Click here for price and more information. Newcom WebPal. Essentially similar to a WebTV unit except you can use an independent dial-up internet provider rather than being locked in to the WebTV network. Important note: We only have a couple of these remaining and they have had the modem removed. You will need to find a compatible modem to use this item. 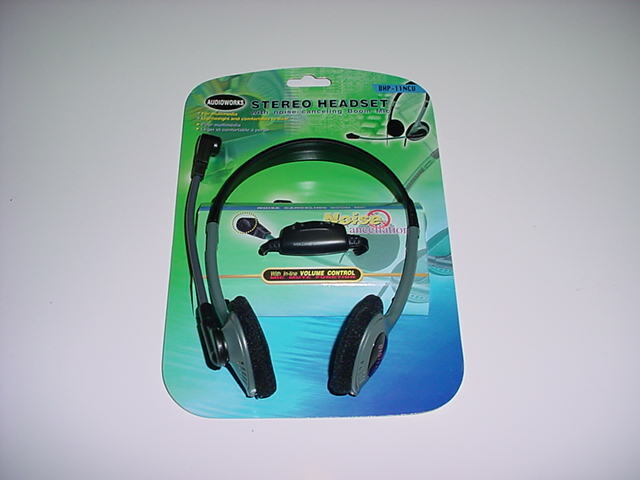 Has standard TV video out, VGA out, S-video out and stereo audio outputs. Also has ps/2 mouse and keyboard inputs for using normal computer keyboard and mouse! Has parallel printer port and 33.6 modem built-in! Includes power adapter. No computer required to get on the internet! All you need is a television and a phone line! Also includes remote and wireless keyboard! Includes user's manual! New in retail box! $69 Shipping Included. Very limited quantity available. 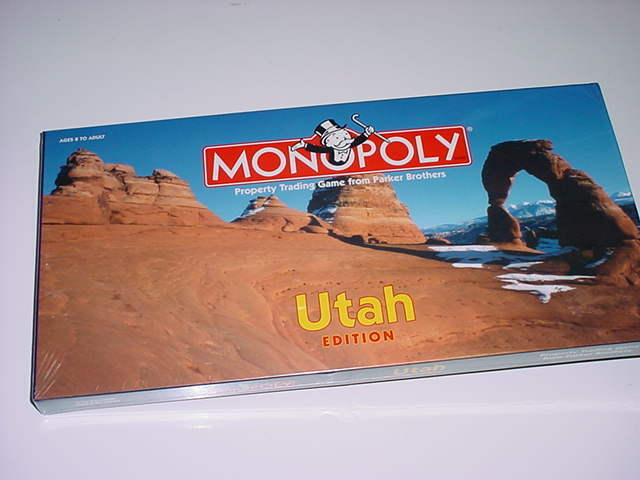 Utah Edition of Monopoly. Beautiful new retail box. Official Parker Brothers USAopoly version. Our price just $39! 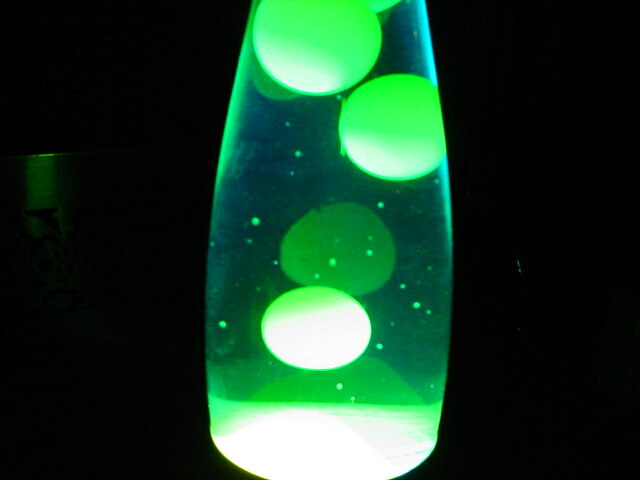 Incredible price on a 12.5" tall lava lamp. Easy to assemble. No batteries required. Plugs into any wall outlet. Groovy, glowing action. Watch blobs change shape, split apart and then join together again. Dottie's miniature golf course in Salt Lake City. A recreational landmark! Star Wars Episode I Incredible Cross-Sections (The Definitive Guide to the Craft of Star Wars: Episode 1) book. New, hardbound beautiful book by DK Publishing and Lucas Books. Written by David West Reynolds. Illustrated by Hans Jenssen and Richard Chasemore. Contains beautiful drawings of StarWars Episode 1 spacecraft. $7 ea. or just $6 ea. for 3+ copies! 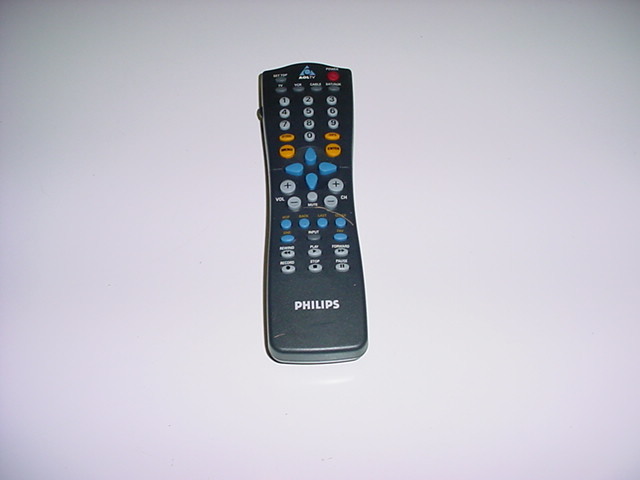 AOLTV remote by Philips. New. 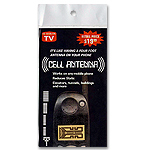 Can be used as a universal remote control also. Originally came with the AOL TV set top internet boxes. You can set the remote to control up to 4 devices using the "TV", "VCR", "CABLE" and "SAT/AUX" buttons. $14 ea. or 2 for $24. Shure V-15 Type II Stereo 15 Dynetic cartridge. Obtained from dealer who has retired from business. We are not sure if this is new or not. We are also not sure if it is complete or not. There is definitely a cartridge included but I don't see a needle or stylus. I'm not sure if the needle/stylus was supposed to be a seperate purchase or not. We are computer experts not experts on old turntable stylus replacements. 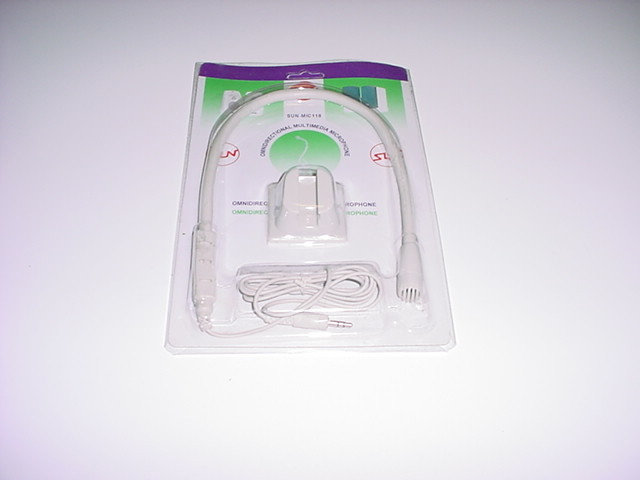 It has some mounting and connecting hardware included in its original box with instructions along with the cartridge. We are selling this AS IS for $17. No returns. Worldtime travel calculator by Curtoons. Incredible digital world time clock featuring 16 time zones! Daily/Monthly calendar (perpetual calendar range from 1900 to 2099)!. Full function calculator! Travel alarm clock with 6 different wakeup melodies! Countdown timer with 99 hour 59 min 59 second max! Folding case. New in retail box but have been in storage for about 7 years or so. Batteries still have original tab in place to prevent batteries from draining while in storage but may be outdated anyway. Batteries not guaranteed. 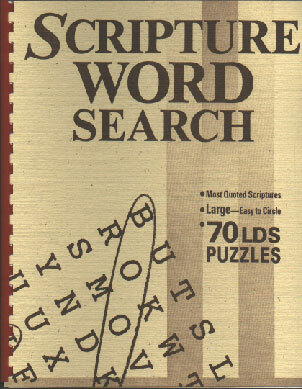 Suggested retail price $19.99. Our price just $12 ea! Elgin Executive Ladies Gold Watch has small cz stones around the face of watch and matching silver trim in band. This beautiful new watch was purchased as a Christmas gift for a lady in late 2002 but the lady it was intended for cannot see it due to severe vision problems. Still in original box clearly marked with a suggested retail price of $225. 90 day guarantee. This same watch is typically sold at Ebay auctions for around $95 to $125 + shipping. Take this beautiful new watch from us for just $69 with free shipping included within the continental U.S.
New Pokemon Video tapes at discount prices! Classic Cartoons on DVD at liquidation prices! Enjoy your favorite classic cartoon heroes for $3 per DVD or less! Choose from Popeye, Superman, Woody Woodpecker, Betty Boop, Casper and Mighty Mouse! Click above link for details. Click here to see listing of Coleco Adam hardware and software. 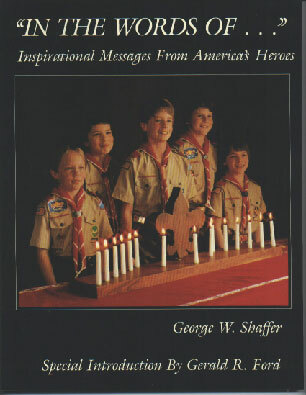 Books, ribbons and daisy wheels also available. 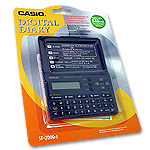 Click here to see listing of Texas Instruments TI-99/4A computer items, software and accessories. News Catcher (The First Wireless multimedia news receiver!) $49 New. BSR MB1000 modem buffer. 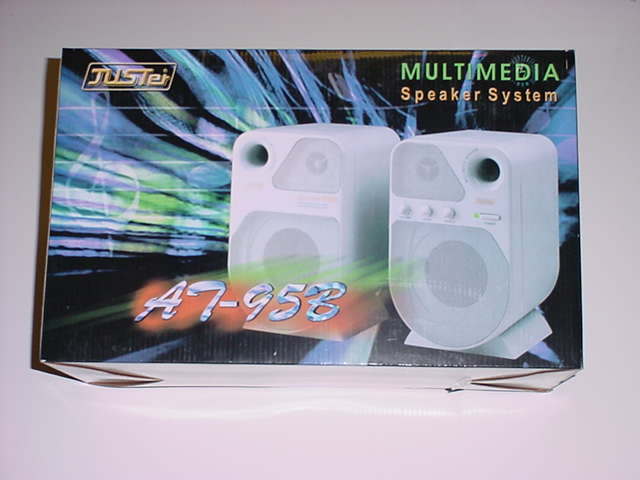 Marketed by DAK liquidators as a "modem answering machine". These BSR MB-1000 modem buffers require Hayes compatible modems and are a unique older vintage product. 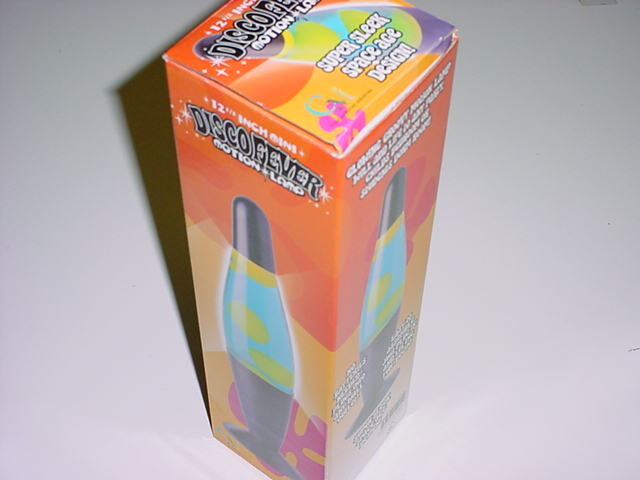 Collectors may be intrigued by this device. $39 New. Syquest SparQ 1.0 GB removable disk external drive. Used. Includes 2 disks, power supply, cables and installation software. Untested. 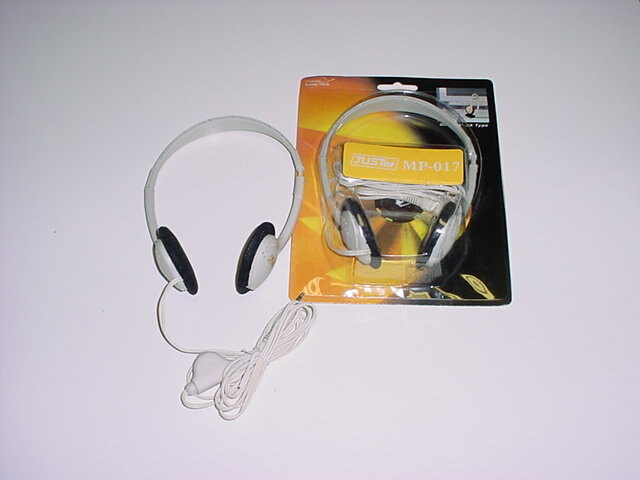 This set of items may be purchased AS IS for $55 or with a 30 day guarantee for $70. CD holder caddies for old CD drives. These CD caddies are like a cartridge that you place the CD into prior to inserting the CD into some older style CD drives. See the CD caddies listed in the CDTV section. 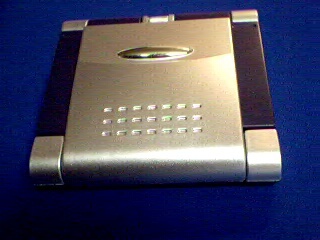 NEC CD caddies. Only 2 available of these slightly different style CD cartidge caddies. Aparently these NEC style CD caddies are different from most other CD caddies. $14 ea. Used Dauphin DTR-1 accessories. Click here for listing of Dauphin Items. Kodak DC4800 Accessory pak. This assortment of items for the Kodak DC 4800 camera includes: User's Guide, Camera Neckstrap, USB cable, video cable, 16 mb picture card and battery. All items appear to be new but we are not completely sure. We assume the battery is new but are selling it AS IS at this price. $32 for everything! Used external SCSI CD rom drive by La Cie Limited. This unit uses a 12x Toshiba drive. Uses the old style 25 pin to 50 pin cable (included). These units are untested. $15 AS IS or $25 with a 30 day guarantee. Add $5 if you need a terminator. Limited number of used Bernoulli 90 and 44 disk cartridges available. $11 ea! Limited number of used Bernoulli 230 disk cartridges available for just $12 ea! daVinci palm-size folding keyboard for Royal daVinci Organizer. Includes vinyl carrying case. Plugs directly into the daVinci PDA (not included) or the daVinci docking cradle (not included). 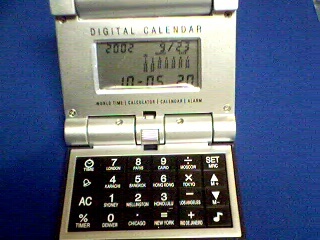 Model KB2000. New in box! Sold Out. "Make a Treat With Wheat" Excellent Best Selling Classic wheat preparation book by Hazel Richards. Ideal for those who have food storage for emergencies. New, but may be slightly imperfect. $12 ea. "Protection in the Nuclear Age" video DVD-R disk (or DVD+R disk upon request). This is a transfer of an old (late 1970's or early 1980's) 16mm civil defense film discussing things you need to know to survive a nuclear attack. Although somewhat outdated the civil defense film this was transferred from was produced before the time when it became politically incorrect to discuss such matters so you may find this information is not readily or as concisely available elsewhere. Despite being only 23 minutes long this simple animation covers some critical and important facts about nuclear preparedness and survival. With the growing threat of nuclear terrorism this information may save you or your family. Urgent: Click here for more information before ordering! $5 per copy. "Depression Symptoms of Circulatory Origin" Click Here for free access to this interesting article on the misdiagnosed and undiagnosed and poorly understood causes of certain types of depression. "Don't allow Misdiagnosing, Liberal, ObamaCare-Mandated, Government-Employed, Unstable, Atheistic & Agnostic Mental Health 'Professionals' to Determine Your Right to Own a Gun!" Interesting article about 2nd Amendment rights and mental health. Free access by clicking the above link. "How Property Taxes and Property Seizures are Destroying America" 1983 booklet. Only 14 pages long. This booklet speculates that destruction of property rights creates incentives and disincentives which lead to a host of social ills including crowding, civil defense and terrorist vulnerability, pollution, energy shortages, high crime rates and economic woes. Cover price is only 50 cents but due to scarcity we are selling these for $4 ea. Limited quantity available. Souvenir brick from the old Wasatch Junior High school building in Salt Lake City. Note: About mid 2005 Wasatch Jr. High school in Salt Lake City burned down from a devastating fire. This was (and still is) one of the greatest Junior High Schools ever. Although it has been rebuilt there are many fond memories of thousands of students who attended this wonderful building for a period of about 50 years. For those wanting a piece of the history of Wasatch Junior High School here is a unique relic. An actual brick from the original building which burned down. Guaranteed by us to be absolutely genuine! Only a few of these bricks are available. $37 ea. Sing 'N Jam children's sound amplifier with special sound effects, flashing lights, microphone, microphone stand and voice-changer control by Radio Shack (Part # 60-1225). New retail box! With Sing'N Jam your child can be a Star! Sold Out. Radio Shack PCMCIA to CF Adapter (RadioShack part number 25-936). $12 ea. or 2 for just $22! Easily converts a CF (CompactFlash) card for use in a PCMCIA type II slot. 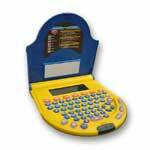 Use on any notebook or desktop PC equipped with a PCMCIA slot. New. Radio Shack Foreign Travel Voltage Converter (RadioShack part number 273-1412). Used. $27 AS IS or $37 with 30 day guarantee. Only 1 available. Converts foreign electricity 220/240 VAC to standard US 110/120 VAC. Has built-in plug adapters which fit the most common plug configurations found in Europe, the Middle East, England, Africa, Australia, New Zealand, the Philippines and Thailand. Documentation included. Understanding Digital Computers by Forrest M. Mims, III (book) by Radio Shack. Used. Good condition. Radio Shack catalog number 62-2027. Vintage 1978 book printed during the TRS-80 era. Sold. Demon Attack cartridge game for the Odyssey 2 computer. SOLD. 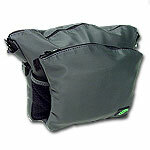 Tandberg carrying case. New carrying case from the late 1960's or early 1970's. This carrying case has been in its unopened shipping box for decades. We just opened it in 2008 to inspect it. It is in new condition (never used) despite its age. Apparently designed for old Tandberg reel-to-reel tape recorders. 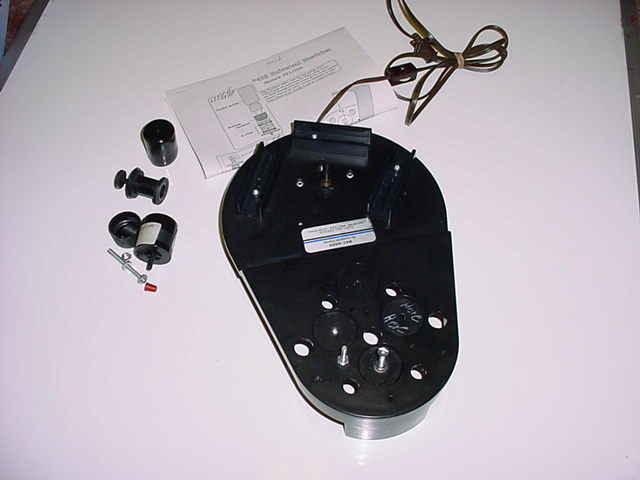 Has locking latching top with 4 latches. Looks somewhat like an old style suitcase or breifcase. Has some foam padding inside (strategically placed primarily for protecting Tandberg designed equipment). May also be useful for carrying other electronic or computer equipment. Includes original unused keys. Approximately 17" x 7" x 13.5" exterior dimensions. $79. Continental U.S. shipping included. Tandy Color Computer 2. Used. Nice condition. Has original box. Computer is in nice condition but box isn't in great shape. Includes manuals, TV hookups and cassette recorder adapter. $89. 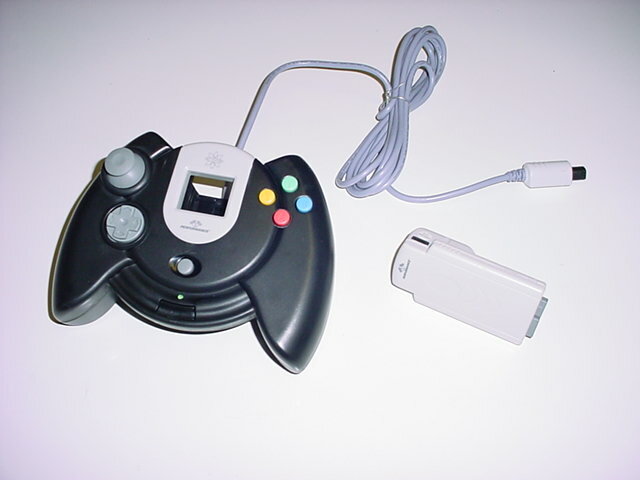 Shipping included within the continental U.S.
AstroPad controller for the Sega Dreamcast. New in box with Bonus Tremor-Pak. Color may vary. $12 ea. or 2 for $20. Used Sega Game Gear cartridges. Click here to see list. Sega 8 bit games: Zaxxon 3-D, or Missile Defense 3-D $12 ea. Used Original Nintendo Entertainment System (NES) games: Super Mario Brothers with Duck Hunt just $12; Double Dribble Basketball (Konami) $9; Top Players Tennis (Asmik) $9. All cartridges have been tested and are guaranteed!